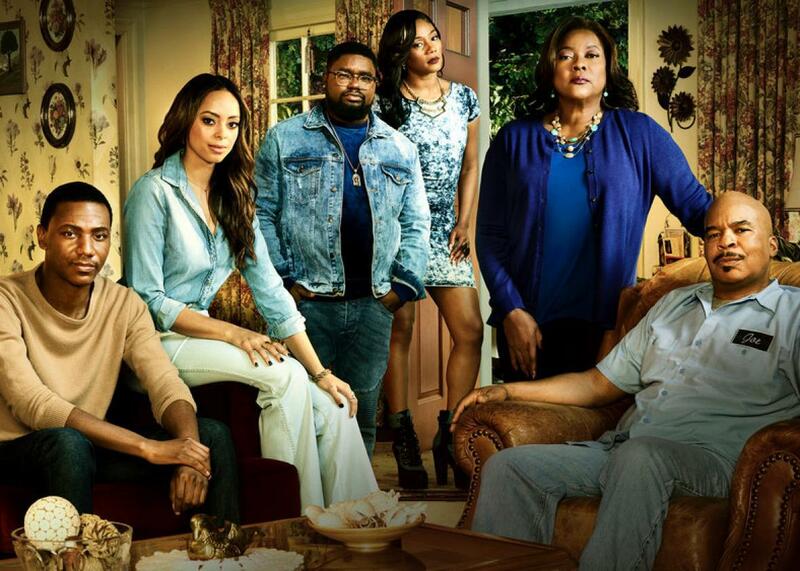 NBC postponed a Carmichael Show episode about mass shootings. The Carmichel Show loves to take on hot-button issues, but this one hit a little too close to home. The now-familiar cycle of post-shooting responses has moved through the “thoughts and prayers” and “too soon” phases and reached the point where it’s time to postpone pieces of popular culture that remind us how gun-related violence has become an inescapable fact of American life. The first casualty, so to speak, is The Carmichael Show, which was to air an episode last night, entitled “Shoot-up-able,” in which Jerrod was involved in a mass shooting at a shopping mall. According to Deadline, the episode was “postponed out of sensitivity” to yesterday’s shooting of Rep. Steve Scalise and four others at a Congressional baseball practice in Alexandria, Virginia. The Deadline article does not mention whether the day’s other shooting, in which three people were killed at a UPS warehouse in San Francisco, played a role in the decision. “Shoot-up-able” was replaced by an episode called “Lesbian Wedding,” which was originally scheduled for June 28. No new date for the episode has been announced. (The network’s much-touted Megyn Kelly interview with Alex Jones, who has championed the theory that the Sandy Hook massacre was an elaborate hoax concoted by gun-control advocates, is scheduled to air Sunday as planned.) Update, June 27: “Shoot-up-able” has been rescheduled for June 28. In “Shoot-up-able,” Jarrod returns to his apartment and tells his fiancé, Maxine, that he was at the mall when a shooter opened fire and three people were killed, but his tone is matter-of-fact, almost blasé. He doesn’t even interrupt the song Maxine is singing when he walks in the door—which, in a more fortuitous bit of timing, is “Waving Through a Window” from Dear Evan Hansen, which won several Tony awards on Sunday night. He waits for her to finish and ask “How was the mall?” before breaking the news. The Carmichael Show prides itself on its topicality, but through an accident of timing, it hit a little too close to home. Not to worry, though: NBC will surely set a new air date, and with only 154 mass shootings in the 167 days since Jan. 1, there’s at least a small chance one won’t happen on the day it’s scheduled to air. *Correction, June 19: This quote was initially published in incomplete form.